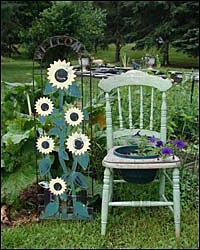 Greetings and Welcome to the Finger Lakes! This is Lake Country. 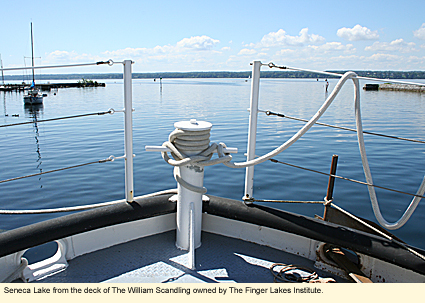 Comprised of 8,300 square miles* and 14 counties in the heart of the Empire State, the Finger Lakes has 11 finger-shaped lakes plus numerous other lakes--both large and small--including Lake Ontario, one of the five Great Lakes. All of these lakes provide scores of recreational opportunities from boating to wind surfing to underwater diving. The rolling, forested hills, the highest of which is just under 3,000 feet (1,000 meters), provide hundreds of miles of hiking, excellent cross-country and downhill skiing, and a painter's palette of autumn colors ideal for leaf peeping. 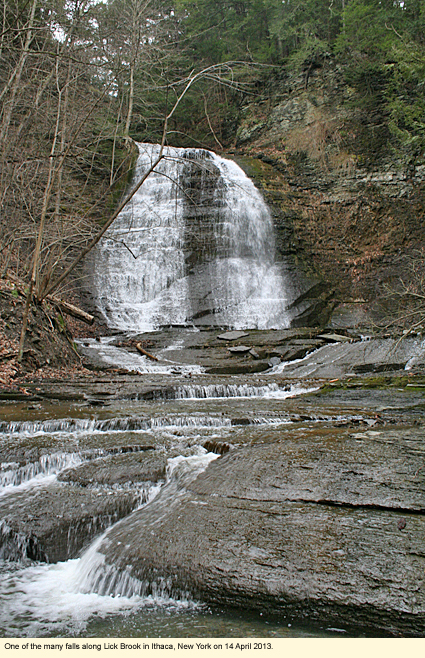 Carved thousands of years ago by glaciers, the stream-filled valleys of the Finger Lakes have countless gorges, including the Genesee River Gorge, one of the largest in the eastern United States, and nearly 750 waterfalls, including Taughannock Falls, the highest falls east of the Mississippi River. More than 100 miles of the Erie Canal spans the Finger Lakes and links boaters, bikers, and hikers to the entire 524-mile New York State Canal System. And when you're done hiking, biking, birding, boating, ballooning, skiing, visiting a garden, or just enjoying the view, there are spas, museums, theatres, shops, fine restaurants, and nearly 100 wineries. 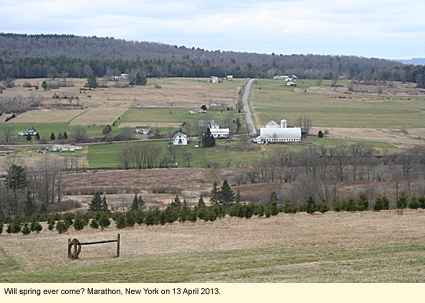 Come meet the friendly, knowledgeable New Yorkers who call the Finger Lakes home. Visit us soon and come back often. P.S. This Web site has nearly 800 pages. Take the time to surf it, using the keyword search at the top left. You'll find lots of great information here. It's summer! 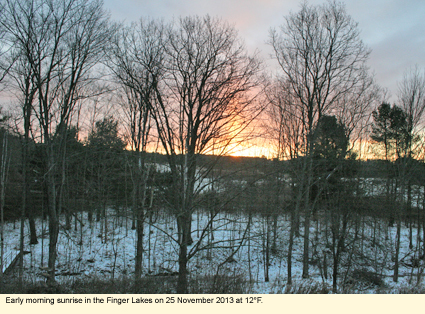 Why not send someone a Finger Lakes e-postcard today.